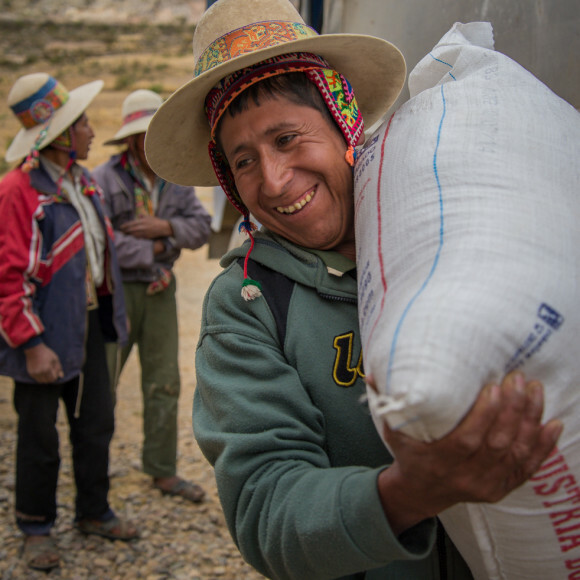 From the time of its independence in 1825 to the restoration of civilian rule in 1982, Bolivia was subject to a continuous series of military coups that made a stable government practically impossible. 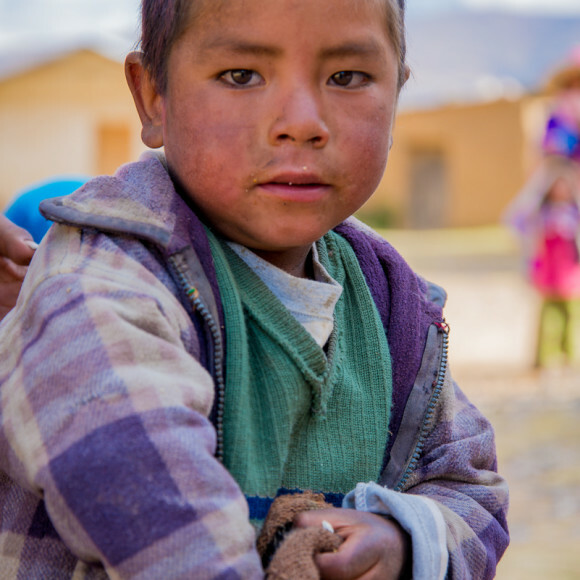 Partly as a result, Bolivia is one of the most impoverished and least developed countries in all of Latin America. 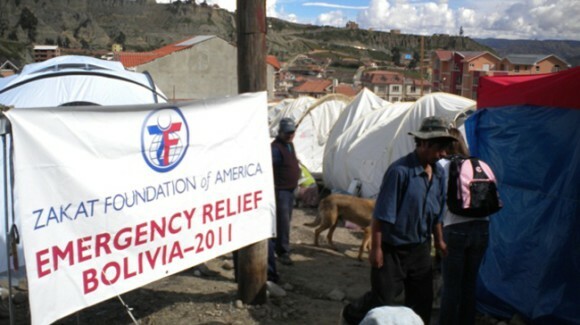 Since the 1980s, the country has struggled with ongoing economic challenges. Problems mounted in recent years due to political instability, racial tensions, and violent protests. 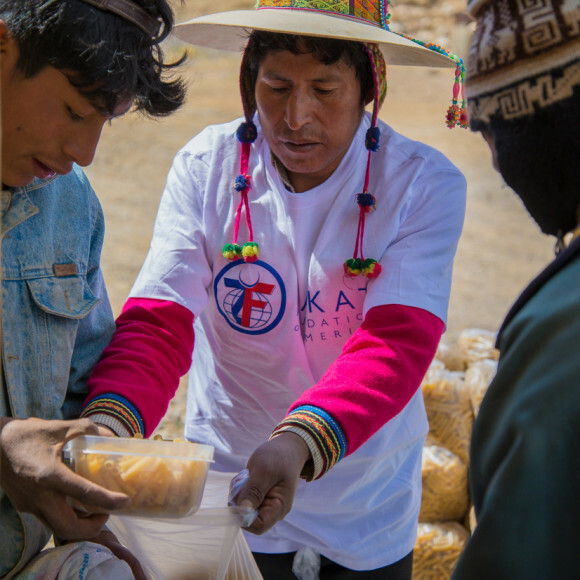 Among other issues, Bolivia has been facing the problems of widespread poverty, illegal drug production, and drug trafficking. 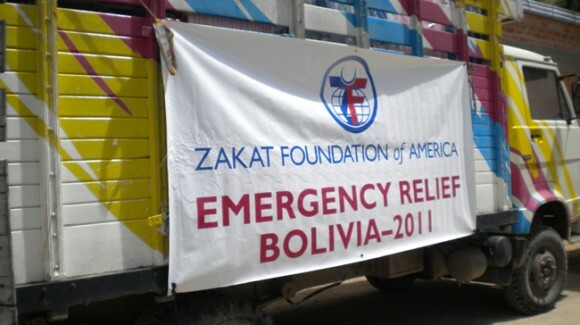 In 2011, numerous mudslide disasters displaced many impoverished communities, but Zakat Foundation of America (ZF) mobilized to provide emergency supplies. 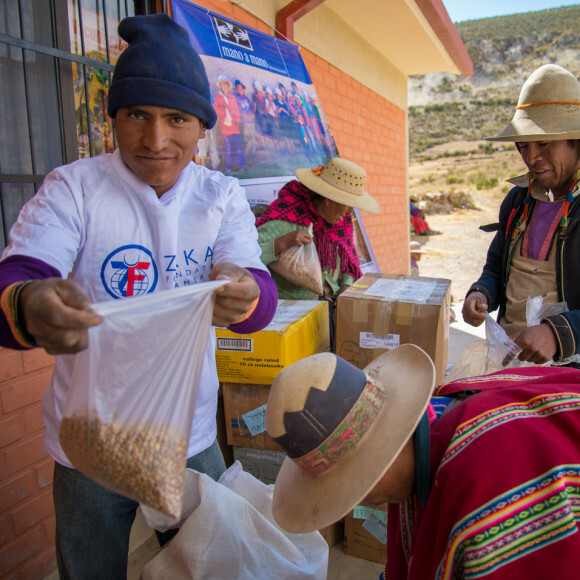 Besides disaster relief, ZF also runs seasonal food distributions in Bolivia for some of its most vulnerable communities.